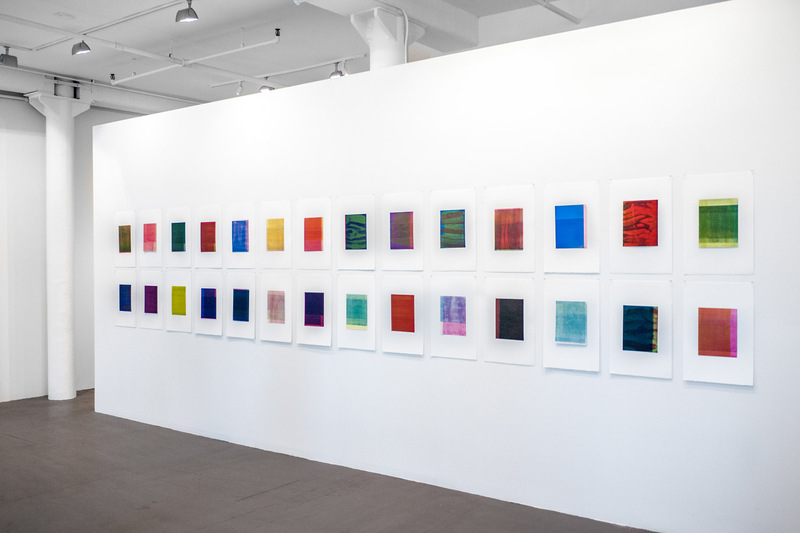 Installation view of works from Richard Tsao’s Rectangle series in Summer Selections at Art Projects International, New York, 2014. 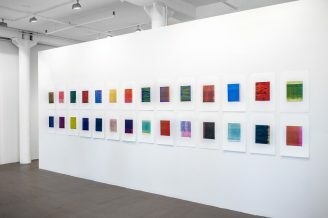 Installation view Soo Im Lee’s Mingle (2009) in Summer Selections at Art Projects International, New York, 2014. 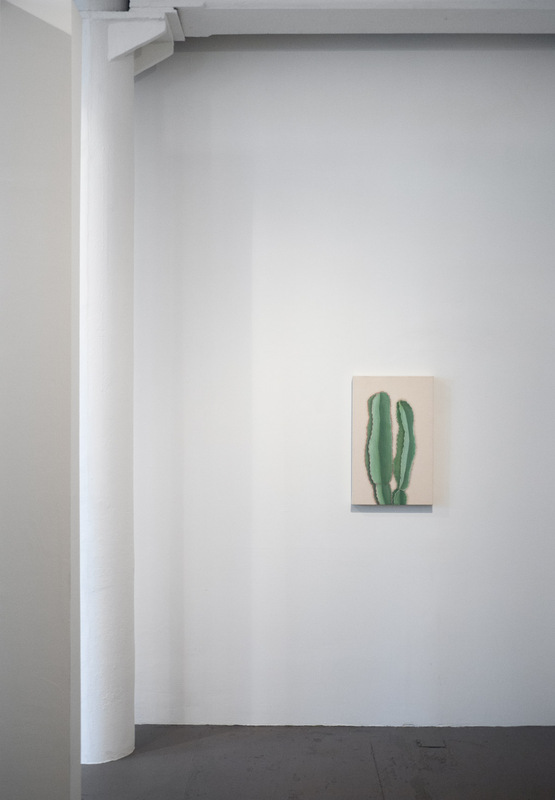 Art Projects International is pleased to present Summer Selections – Richard Tsao, Soo Im Lee, Filipe Rocha da Silva and Seokmin Ko, on view from July 1 through July 31, 2014. Richard Tsao, originally from Thailand, is known for using a process oriented, labor-intensive approach and particular aesthetic of beauty in creating his paintings and works on paper. 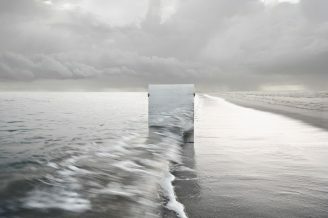 Recent exhibitions: Richard Tsao: Works from Industry City, Art Projects International, New York, 2014; American Chambers, Gyeongnam Art Museum, Changwon, Korea, 2011; Richard Tsao: Nam Wan, Art Projects International, New York, 2010; Richard Tsao: Flooding, Art Link, Seoul, Korea, 2008. 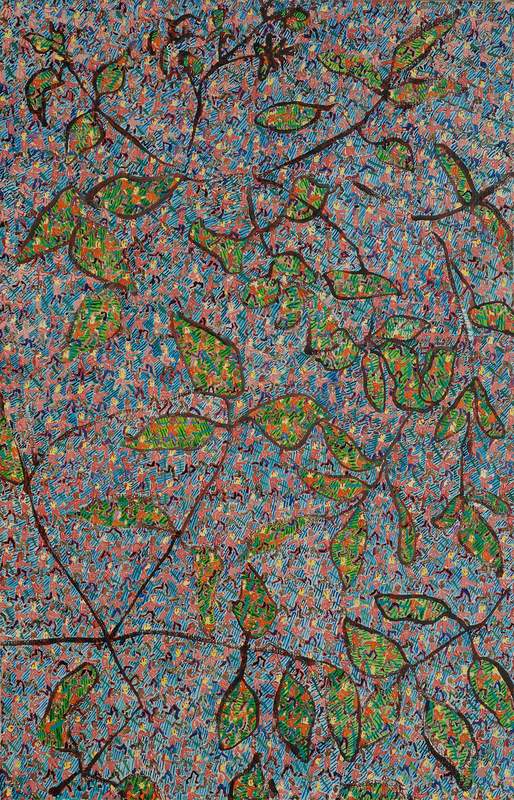 Selected collections: Weatherspoon Art Museum, Greensboro, NC; and Arkansas Arts Center Foundation Collection, Little Rock, Arkansas. Soo Im Lee, born in Seoul, Korea, currently lives and works in New York. 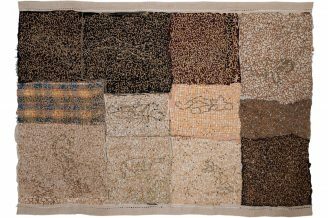 Recent exhibitions: Intersecting Lines, Art Projects International, New York, 2012; 911 Arts: A Decade Later, Commons Gallery, New York University, 2011; Framing AIDS 2010 Art Exhibition, Queens Museum of Art: Partnership Gallery, New York, 2010; Irrelevant, Arario Gallery, New York, 2010; and Faces & Facts, Korean Culture Service NY, 2009. Filipe Rocha da Silva is a Portuguese artist who builds large paintings depicting extremely small, almost invisible figures. 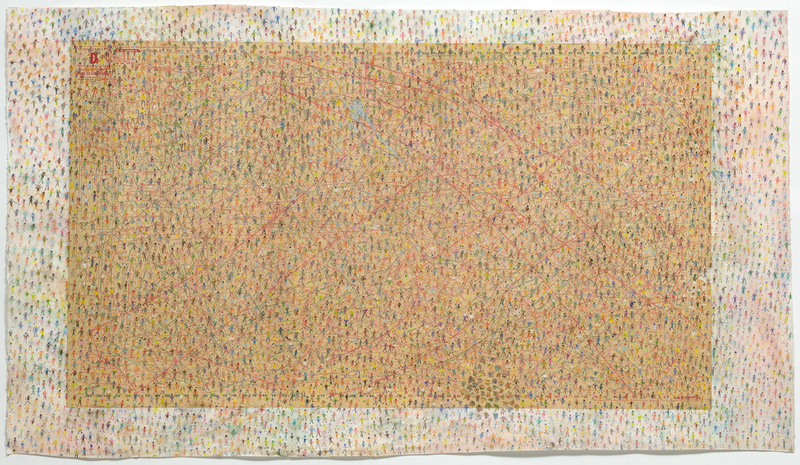 “The nanoscale humans that populate da Silva’s works can be looked on as resembling both brain cells and individual neurons, according to the artist, or the complex patterns of pandemic diseases and computer viruses…” writes Brandon Taylor (After Constructivism, Yale University Press, 2014). Recent solo exhibitions: Centre Culturel Portugais, Rabat, Morocco, 2010; Self, Centro Cultural de Cascais, Portugal, 2009; Museu da Cidade de Lisboa, Lisbon, Portugal, 2005. Selected museum collections: Museu da Cidade de Lisboa, Lisbon; Museu de Arte Contemporânea, Fundação de Serralves, Porto, Portugal; and Museo de Arte Contemporáneo Union Fenosa, La Coruña, Spain. 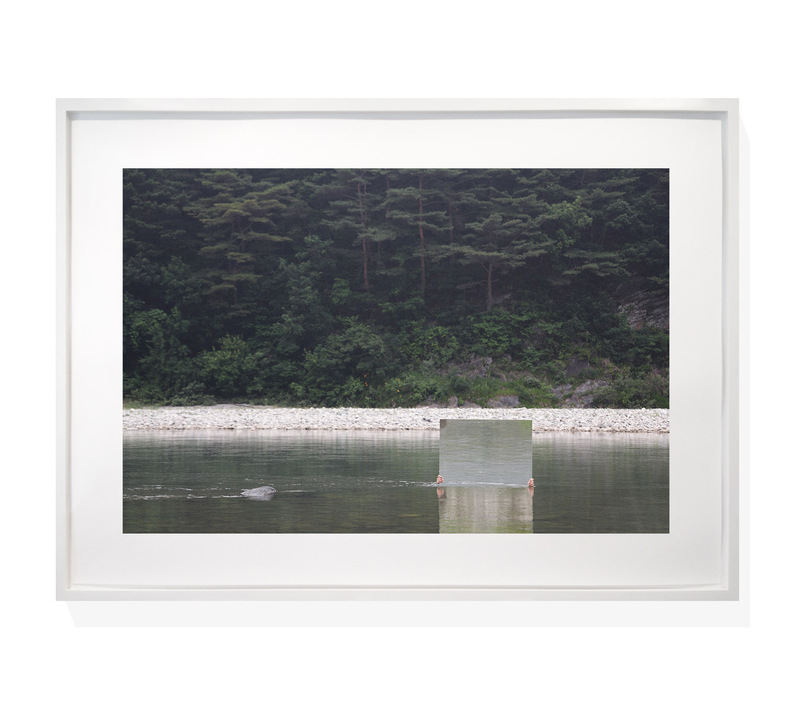 Seokmin Ko, recipient of many prestigious art awards including being selected as the 2012 SongEun ArtCube Artist, represents a new wave of younger contemporary artists working in Korea. 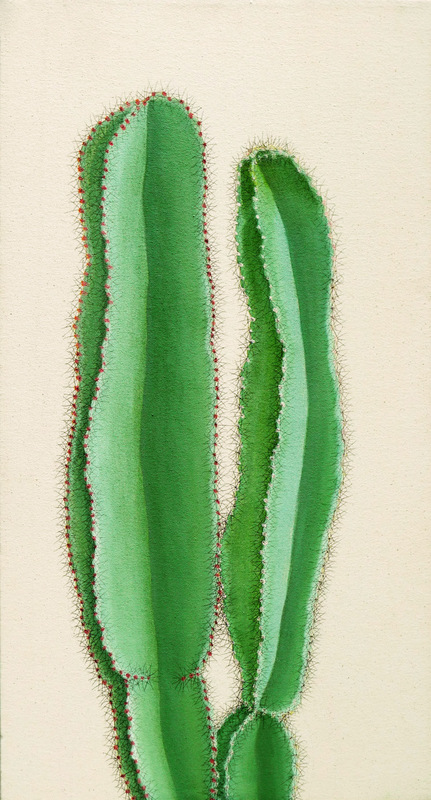 His first U.S. solo exhibition was presented at Art Projects International, New York, in 2012. 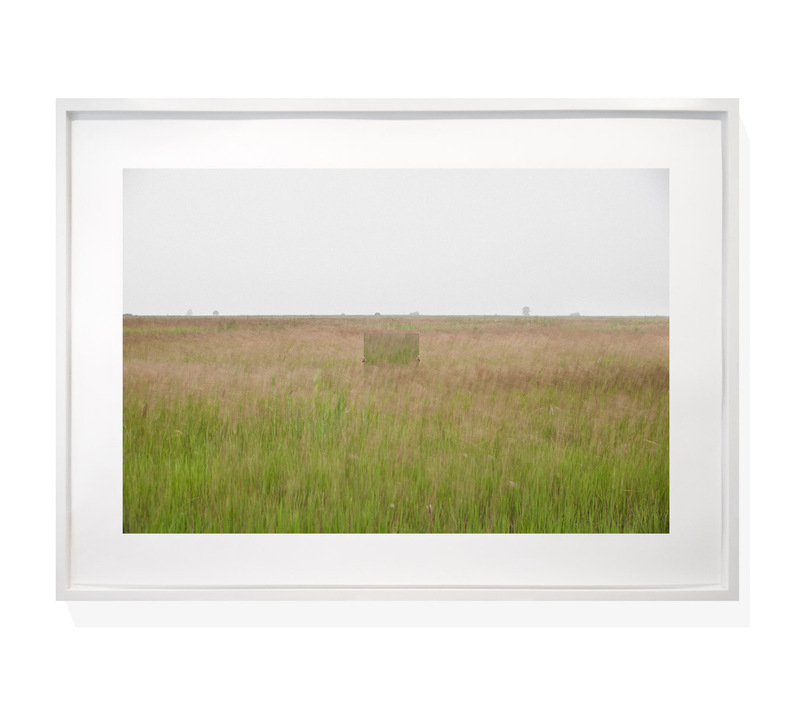 In September, his works will be included in Altering Space at the Southwest School of Art, San Antonio, Texas, in conjunction with 2014 FOTOSEPTIEMBRE USA. 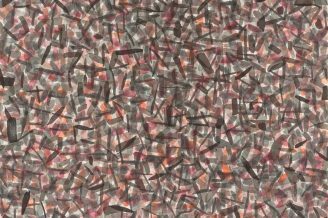 Recent museum exhibitions: Seokmin Ko: The Square, SongEun ArtCube, Seoul, Korea, 2012; Testing Testing 1.2.3.: SongEun Collection of Korean Artists, SongEun Art Space, Seoul, Korea, 2011. 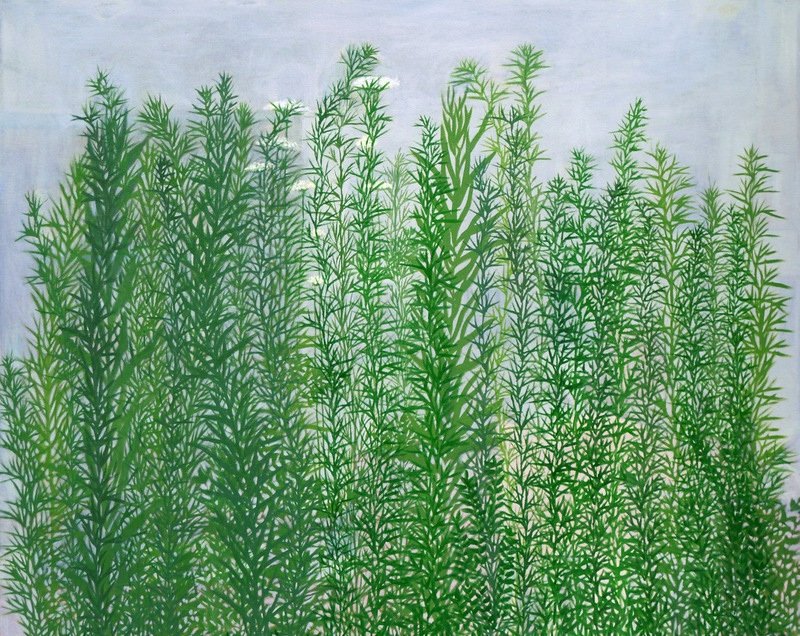 Selected collections: Fidelity Corporate Art Collection, Boston; and SongEun Art and Cultural Foundation, Seoul, Korea.